If you are looking for trained staff for your shipping business, then Alliance Recruitment Agency, a shipping recruitment agency in Kerala, is a one stop solution for all your shipping industry staffing needs. A shipping industry requires a lot of manpower with different skill sets and finding appropriate talent can be a difficult task. But we at Alliance Recruitment Agency have worked extensively on the requirement of the shipping industry and thereby we have created a database of skilled candidates who are worth hiring. Shipping industry embraces people with different talents and skill set, as it’s like a small city in waters. A lot of people are required to furnish the demands of the shipping industry. Alliance Recruitment Agency has a number of options for each of the positions that are created on the ship, be it a commercial or a cruise. Following are few of job grades for which we provide skilled manpower. 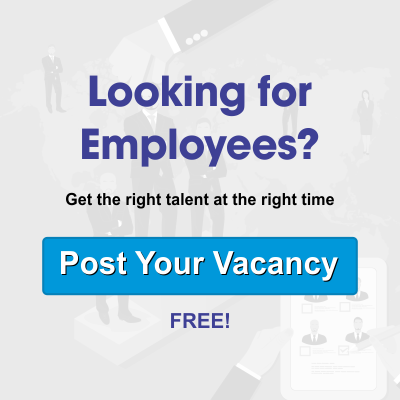 The team of recruiters at Alliance Recruitment Agency are committed to finding the best suitable match as per your requirement but we never push you to make any decision. You have the last call on the choices that we offer. Our approach has never been thrusting our decision on our clients just to make quick money. We believe in building long term relationship with our clients by extending a helping hand and not become a partner who just nudges. We start our search process only after listening attentively to your requirement. The entire search process revolves around a particular set of traits only as told by our clients.